Those who want to be hosted in Istanbul choose Beylikdüzü. Beylikdüzü, made great progress in Istanbul in recent years and has hosted many branded housing projects. Interest in Beylikdüzü, which has made great progress in Istanbul in recent years and has hosted many branded housing projects, is growing. It is stated that the housing prices in the district are increased by 98 percent. Beylikdüzü, which has been shown as the real estate investment address for the first time among Istanbul’s districts, has become the most preferred place for those who want to be a host in İstanbul. 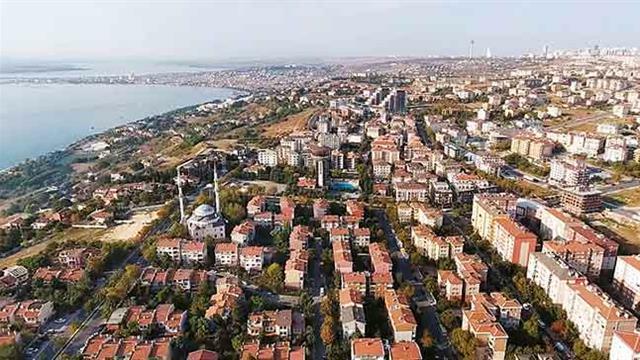 Beylikdüzü has become the preferred point of Istanbulites with its features that the density of population is high, that is to say it is far from the zoned area, but it reverses this situation. The ease of transportation provided in the district is shown as one of the factors that make Beylikdüzü the preferred point. Public transport from many parts of Istanbul is being organized to Beylikdüzü. Besides, the metro badge was given in the months that we passed. 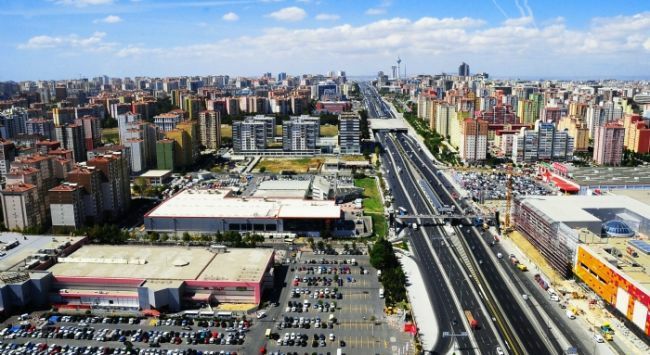 Sefaköy-Beylikdüzü metros, approved by IMM, is expected to be opened in 2021. Besides the ‘easy transportation’ effect, the comfortable site life presented in Beylikdüzü is shown as another factor attracting people to the city. In Beylikdüzü, which is preferred as a real estate investment 10 years ago, and housing prices are also suitable to implement this strategy, together with the year 2017, house prices increased by 98 percent.